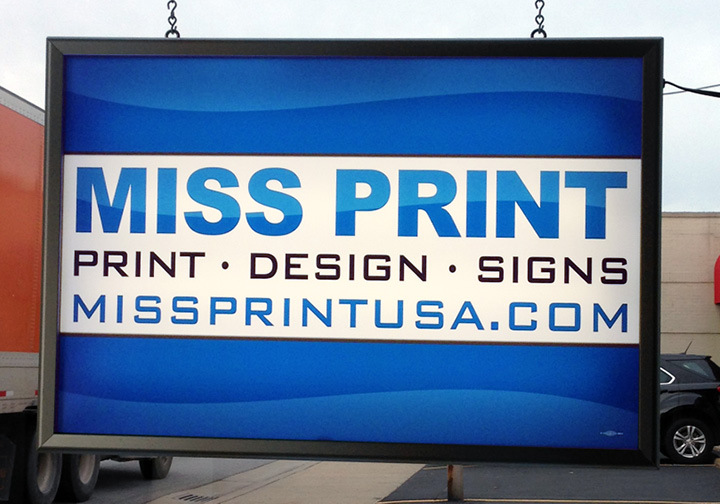 Replace your old and faded light box graphics panels with full color Light Box Inserts designed by Miss Print. Full color light box inserts are perfect for your light boxes. They deliver brilliant colors and real life graphics. Just insert it into the pre-installed rails in your light box and you’re good to go. Light boxes are perfect for trade shows along with banner stands.